Do you think we are horsing around. Maybe a little, but we really can handle specialized towing. We know just how important some of those classic cars are to our customers. 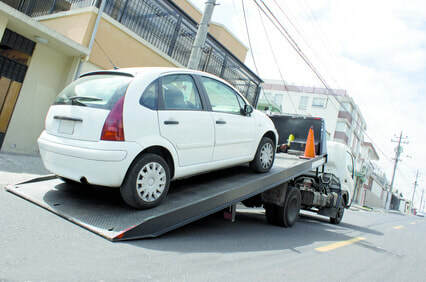 Whether it's a true "vintage" or a brand new car you purchased from a car dealership in another state, our specialized towing services are some of the most extensive in the greater Albany area. AST drivers are fully insured, our fleet offers a diverse set of capabilities, our towing vehicles are top of the line and our staff is courteous and prompt. If you want to make sure your car arrives safe and in pristine condition to any destination, you need to call AST Towing. Maybe it's that “special” project in the garage and now it is time to move. No problem! Or maybe it's an older family car you know you should work on but haven't started yet. AST Towing can handle it all. If you want fast, dependable, cost effective transport services for your car or truck, simply give us a call or fill out the form you see on this page.